The actual inspiration and source for a series of seven mysteries is not quite clear. However, in Japanese history, there are cases of various urban legends or amusing stories that appear in groups of seven. In what is now the Niigata Prefecture, there is a series of stories known as The Seven Mysteries of Echigo. These are inexplicable mysteries, such as “the one-sided reed” or “the upside-down bamboo.” There is also The Seven Mysteries of the Yoshiwara, which are more goofy and involve things like certain places being called tea-houses even though they don’t sell tea or a ward known as the “corner ward,” Sumi-cho, doesn’t have a corner. 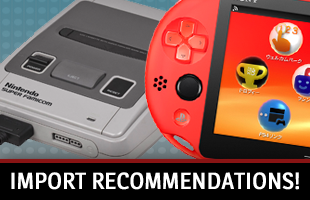 These inclusions of similar urban legends in video games could be modern callbacks to these short stories passed down in ancient Japan to explain oddities or add character to an area. In action, adventure or RPG games, we can find ourselves thrust into worlds with storied histories. The places we now inhabit are designed to be as rich and colorful as the cast. They might also be huge locations. We could find our avatars in a three-story school with supplemental spaces or a town that has multiple districts. By employing seven mysteries, developers have an opportunity to do three important things. They can educate people about the environment in a fun way. It can be an opportunity to force folks to go to places they might otherwise avoid, so they can be certain people will learn the lay of the land. 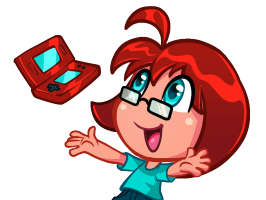 It can also be a way to reward people for taking the time to explore, giving them items that could help them on their way. Some games use the seven wonders as a plot device. It is a way to keep folks running around an area without involving fetch quests or tedious mechanics. Little Witch Academia: Chamber of Time is one of the more recent releases to make use of mysteries. 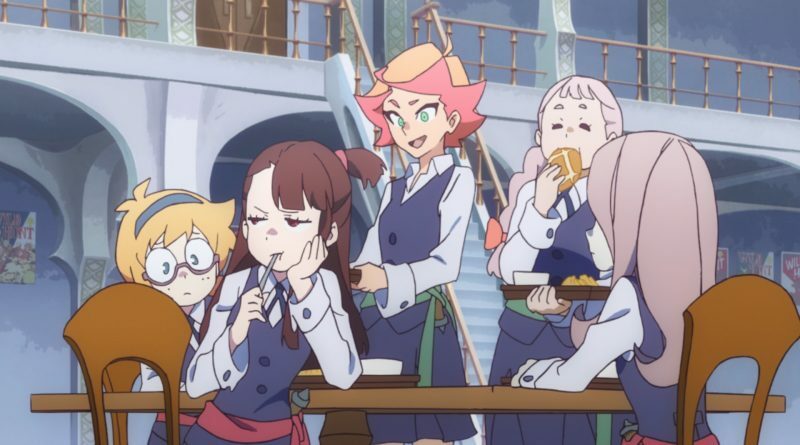 After Akko and her friends break the seal on the Horologium Room in their school and cause a time loop, they need to investigate The Seven Wonders of Luna Nova to get keys to explore special dungeons and eventually break the cycle. In this instance, the wonders tend to be supernatural, which is appropriate for a magic academy. 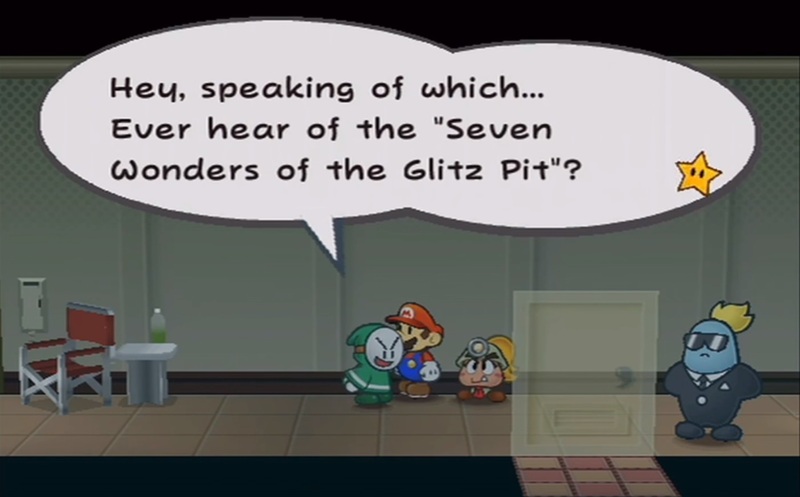 Paper Mario: The Thousand-Year Door has Mario solving the Seven Wonders of the Glitz Pit as he fights his way up the ranks of the arena. For example, a Man-Eating Toilet is basically a Warp Pipe method of traveling from the toilet in one bathroom to one in the other. In Kingdom Hearts 2, Roxas and his friends enjoy the last days of summer by making memories investigating Twilight Town’s Seven Wonders. In each of these cases, we have story advancing opportunities that allow people to make memories, learn important details and move forward through the story. They can often use the idea of seven mysteries as a way to carry out an extended joke that acts as a parody of the trope, perhaps with a ironic twist. Yakuza 3 can be used as an example. 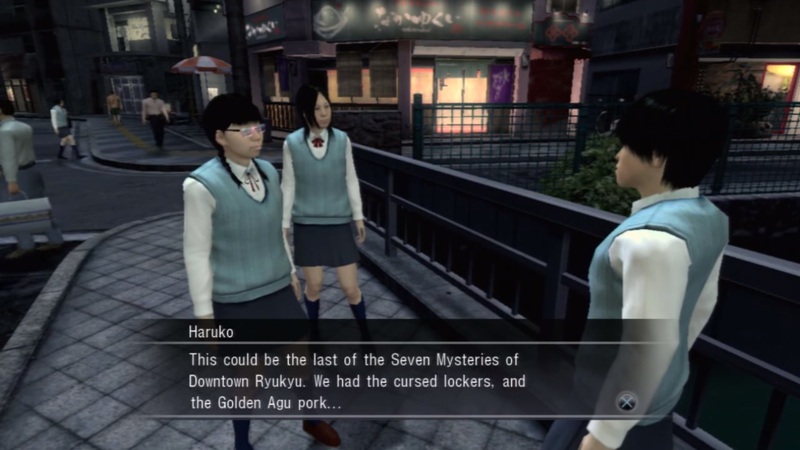 Kazuma Kiryu has an opportunity to investigate The Seven Mysteries of Ryukyu, as part of a sidequest from two young women. The punchline here is, Kiryu is the seventh mystery. His habit of going around, beating up unscrupulous yakuza and baddies has not gone unnoticed by people in Ryukyu, and he has become the final legend as a result. 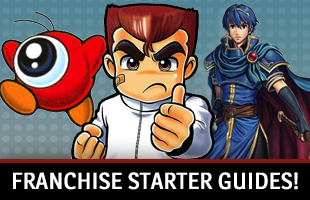 Another example appears in Fantasy Life. Your hub city is Castele, Reveria’s largest city. It is also home to its own seven wonders. Except, once you start finding them, you will eventually learn that the seventh one is that Castele only has six! Establishing locations and places in a virtual world can be difficult. Developers have no assurance that people will take the time to explore every nook and cranny in an area. Implementing seven mysteries as part of the campaign or a sidequest offers an opportunity for hard work to be seen. People who go through the questline can learn more about the world, be introduced to different spaces and be rewarded for their efforts. Uncovering the seven wonders can help make them feel like they are part of the world and better understand how it works.